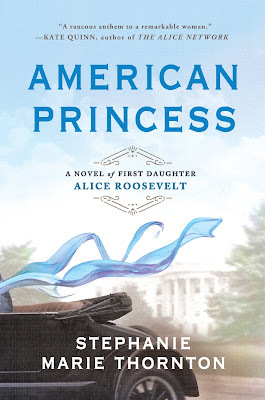 AMERICAN PRINCESS has a new cover! 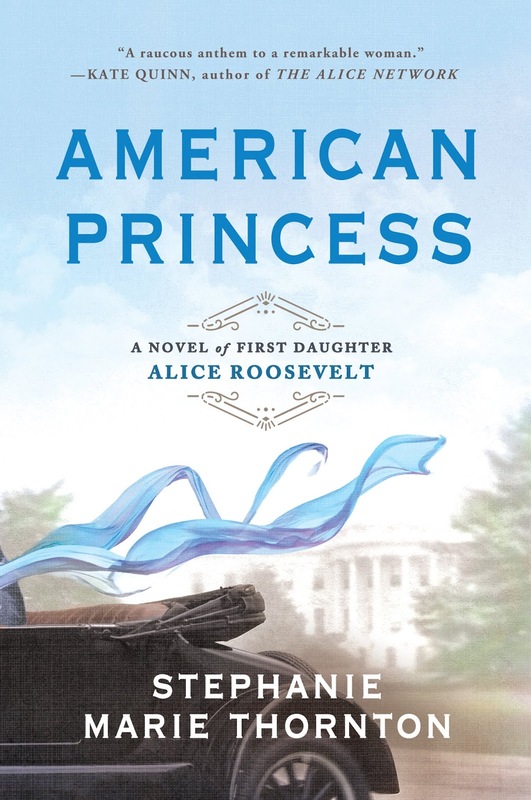 I loved the original cover, but a lot of folks—including me—thought there was that extra something about Alice that we still hadn’t captured. Alice was a force of nature, a bold and outspoken women in a time when it didn’t pay to be either. And she was a firecracker to boot! That’s why this new cover is so perfect. I can’t wait until you get to meet Alice!